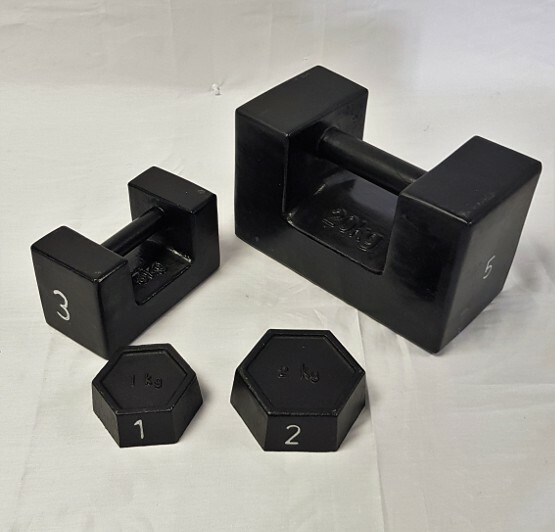 Euroload Limited have a range of M1 Certified test weights suitable for calibration of industrial floor scales. Fully certified (M1) to national standards +/- 0.1% accuracy. We have engineers available to calibrate any industrial floor scale to exceptional accuracy. 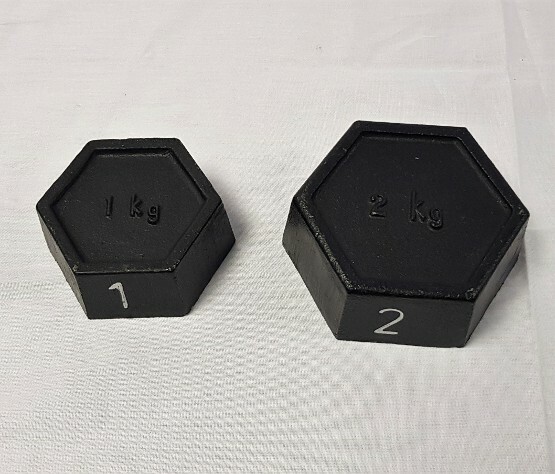 From 10Kg to 20,000Kg maximum capacity. 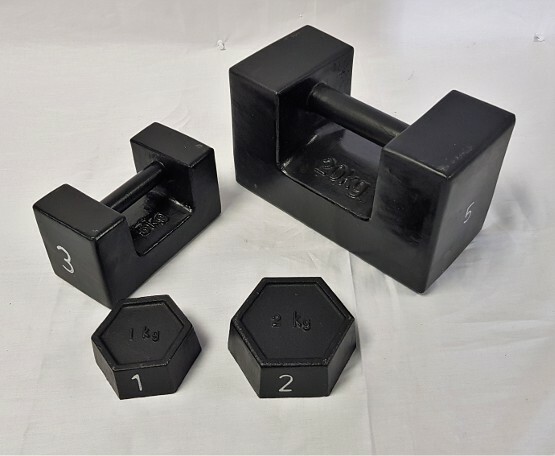 We can transport the weights to your premises or calibrate inhouse here at Euroload.